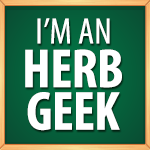 Welcome to Herb Geek’s very first monthly round-up of the best herbal articles on the web. 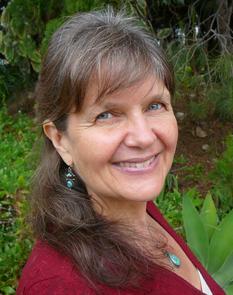 Last month, the herbal community lost a beloved and precious herbal mentor: Cascade Andeson Gellar passed away May 4, 2013 surrounded by her friends and family at her home in Portland, Oregon. Ann Armbrecht of Numen Film shares a gorgeous tribute article featuring excerpts from a personal interview with Cascade. Rosalee de la Forêt of Methow Valley Herbs also features a beautiful tribute along with a collection of Cascade’s podcasts and videos. Other moving tributes have been written by Lynda E. LeMole of the American Botanical Council, David Schleich of the National College of Naturopathic Medicine, Jewlie Randall of Herbal Alchemy, and Leigh Glenn of Art of Earth. Our hearts go out to Cascade’s family and loved ones. Juliette Blankespoor of Chestnut Herbs shares another gorgeous monograph of Lady’s Slipper (Cypripedium acaule) replete with her amazingly beautiful signature photographs. Jes Morgan of Good 4 You Herbals invokes the magic of spring with her Sacred Herbal Triad (dandelion, burdock, yellow dock) on Herbal Stalk. 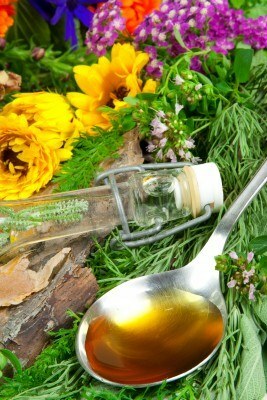 Marci Tsohonis shares a wonderful Ode to Calendula (Calendula officinalis) excerpt from the Essential Herbal Magazine. 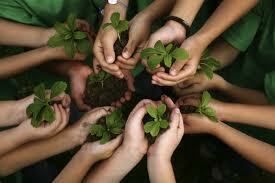 Rosemary Gladstar discusses Wild Greens and Spring Remedies on Herb Mentor Radio. Lisa Rose Starner of Burdock and Rose discusses the virtues of Garlic Mustard (Alliaria petiolata, brassicaceae) with a lovely pesto recipe. Jessica Morgan of Morgan Botanicals gets us ready for spring with her musings on Bitter Tonics and Alfalfa (Medicago sativa). Brigitte Mars shares the magic of Violets (Viola odorata) on Vivid Life. Always inspiring and articulate, Rebecca Altman of Cauldrons and Crockpots offers a creative recipe for Acorn Shortbread with White Sage Icing. If anything screams spring to me, it’s Elder Flowers (Sambucus nigra). Marita Orr of Seeds of Intention shares this beautiful recipe for Elderflower champagne on the Essential Herbal Blog. The Mountain Rose Blog talks herbal skin care with tutorials on Herb Infused Witch Hazel and DIY Herbal Facials. I discovered a few fun recipes on Homestead Survival: How to Make and Process Acorn Coffee from Joumana Accad of Taste of Beruit, and Making Fruit, Veggie, & Herb Infused Waters. Rosalee de la Forêt describes how to make a Ginger & Cramp Bark Fomentation on Learning Herbs, and explains how to use it to treat muscle spasms and pain, improve circulation, and reduce inflammation. Amanda Cook of Vintage Amanda shares this fabulous recipe for Wild Weeds Iron Tonic – perfect for getting your energy back up after a long winter! This is an absolutely wonderful interview with Jovial King of Urban Moonshine on introducing bitters to the masses, and the logistics of running an ethical and successful business. 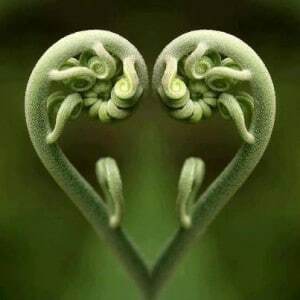 Jesse Wolf Hardin of the Herbal Resurgence and Anima Center talks about community, connectedness, and commitment in this eloquent article entitled The Folk Herbal Tribe. Whew! What a month! 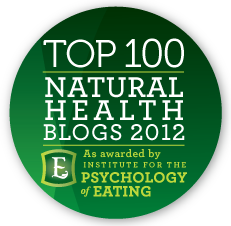 I hope you enjoy this list of amazing articles from these talented herbalists. Which is your favorite? What would you like to see more of? Did we miss any? Leave us a comment and let us know! A great summary ~ thank you! My pleasure – thanks for providing great content!